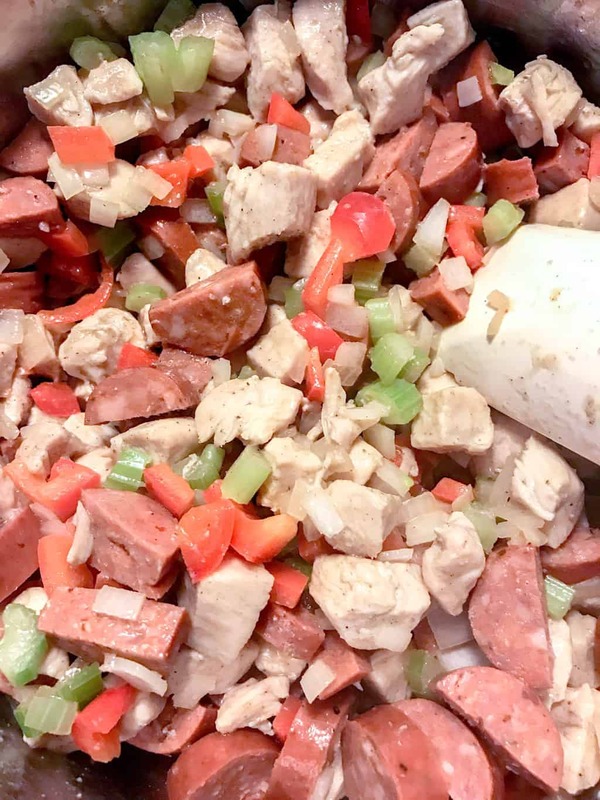 WW chicken sausage stew is a hearty dinner recipe that is great for meal prep. 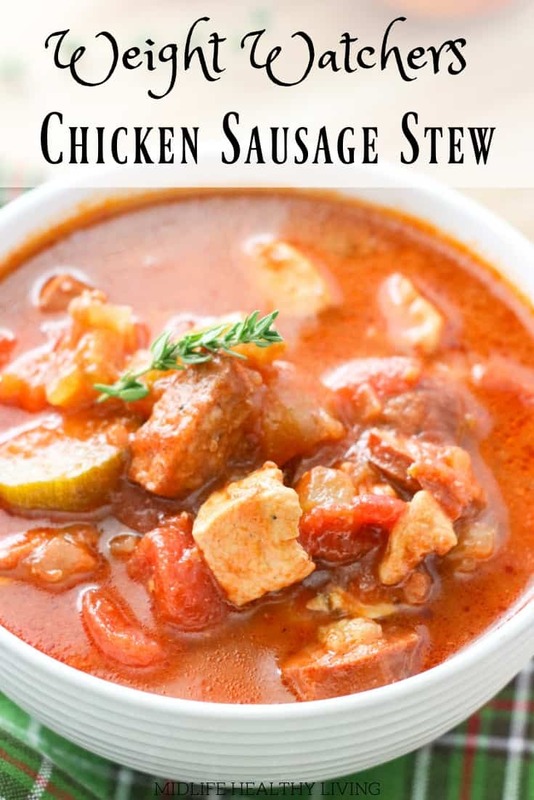 This delicious healthy chicken sausage stew is quick and easy! Making Weight Watchers dinner recipes doesn’t have to mean extra work or less flavor. This delicious chicken sausage stew is perfect for those nights when you need a quick, filling, and tasty meal that the whole family will love. I love a good soup recipe, this cheeseburger soup is another one of my favorites for Weight Watchers! Is this a healthy chicken sausage stew? Absolutely! 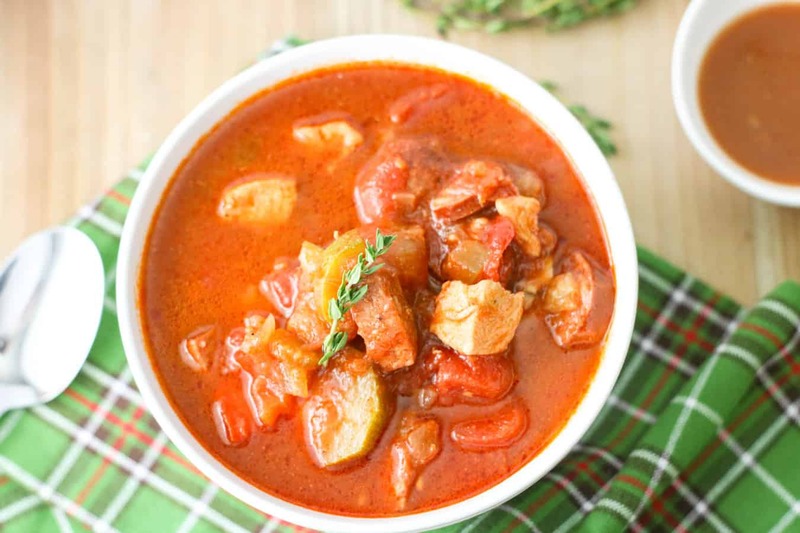 This chicken stew is very satisfying but it’s not bogged down by the calories and fat that you’d get with a traditional stew recipe. Chicken sausage is a great way to punch up the flavor of any dish without adding unnecessary fat, points, or calories. How many points are in this Weight Watchers chicken stew? This recipe makes 8 very generous servings. 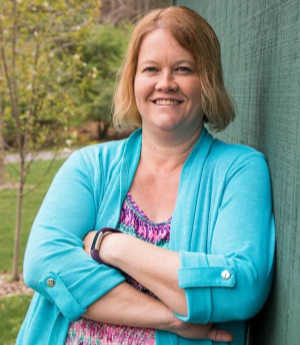 Each serving is 4 Weight Watchers Freestyle Smart Points! 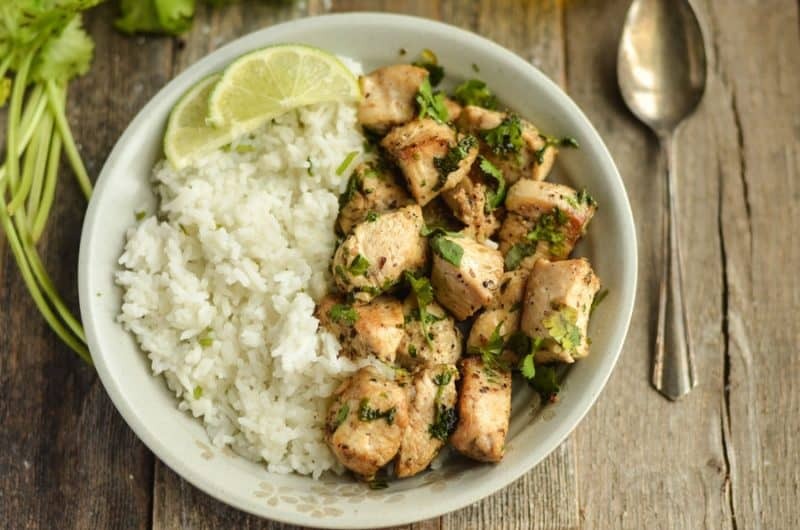 It’s such a great recipe for dinner because you don’t have to have heaps of leftover points in order to enjoy a satisfying and filling dinner! 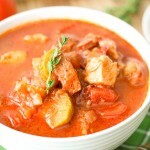 Can I make this WW Chicken Sausage Stew in the Crockpot? You sure can! 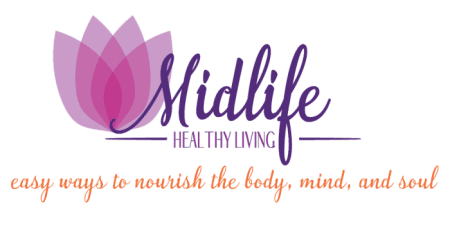 You know that we love a good Crockpot recipe here at Midlife Healthy Living. 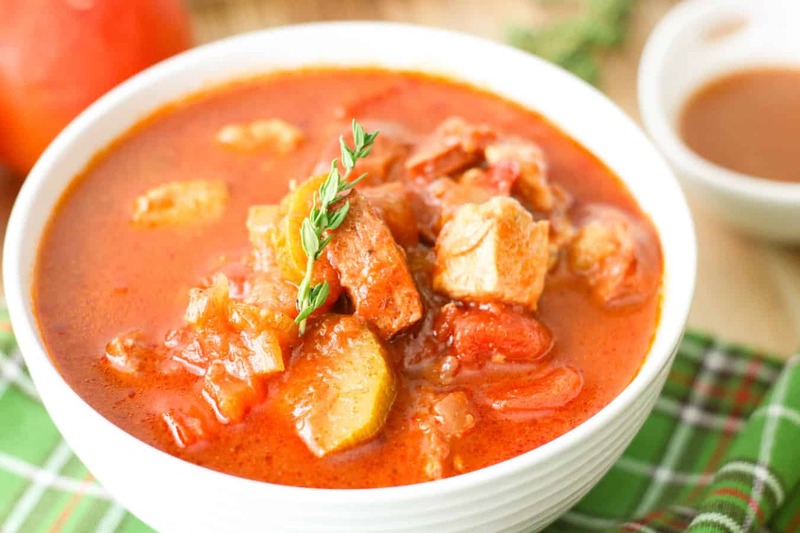 This stew recipe is no different…I actually prefer it in the slow cooker because everything has extra time to really meld together. This is an amazing Crockpot recipe because it’s just dump, stir, and cook. Put everything in your slow cooker, stir, cover, and cook on low for 6 hours! How do I make this healthy sausage stew on the stove? In a large stock pot, heat olive oil over medium-high heat. Add chicken and cook until done, about 5 to 7 minutes. Remove from pot but keep warm. Add the onion, celery, and bell pepper to the pot and heat, stirring often, until tender. Add tomato paste, tomatoes, chicken stock, and seasonings to pot. Return chicken to pot and add sausage. Bring stew to a boil. 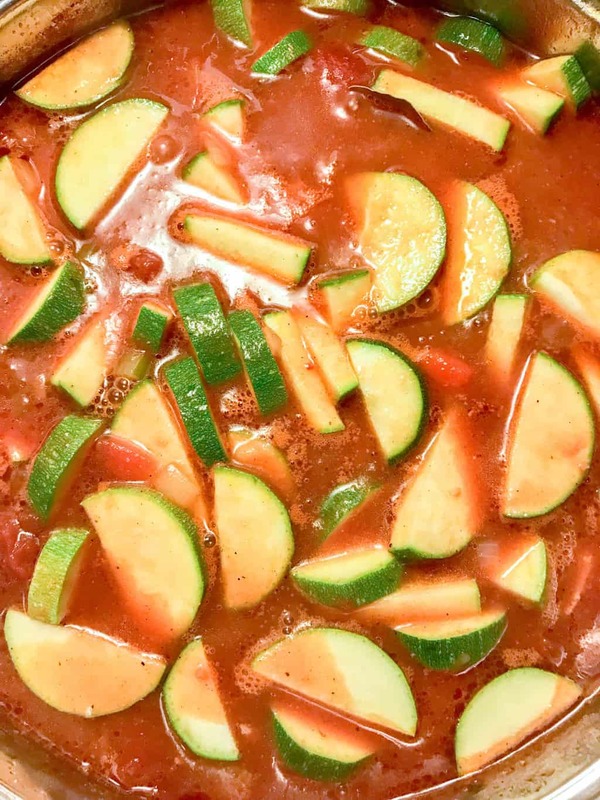 Reduce heat to medium-low and add zucchini on top. Cover and cook about 30 minutes, stirring occasionally to avoid burning. Is this a low carb stew recipe? 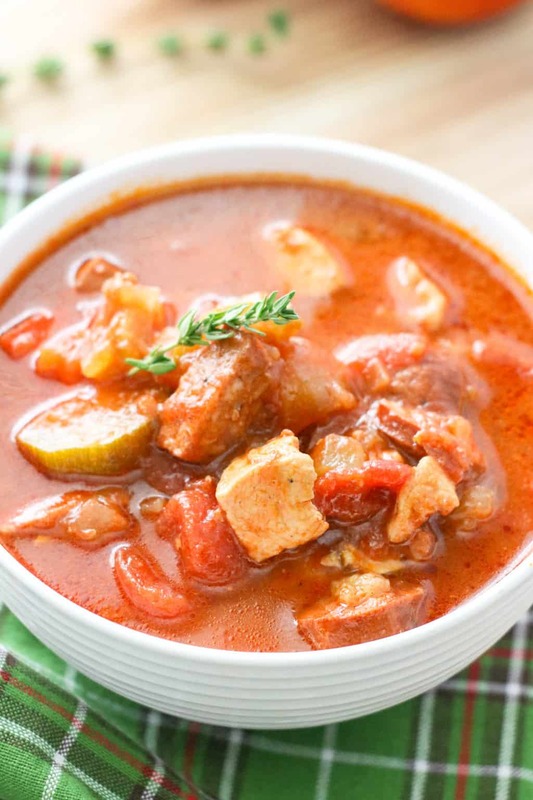 There are about 14 grams of carbohydrates in each serving of this chicken sausage stew. For a very hearty recipe I think it’s not a bad trade off in terms of calories and carbs. For those of you on Keto diets you may have to make some minor adjustments to bring those carbs down just a bit. You could also just increase the serving size to 10 or 12 portions since they are quite generous portion sizes at 8 servings! Can I meal prep with this chicken sausage stew? Definitely! 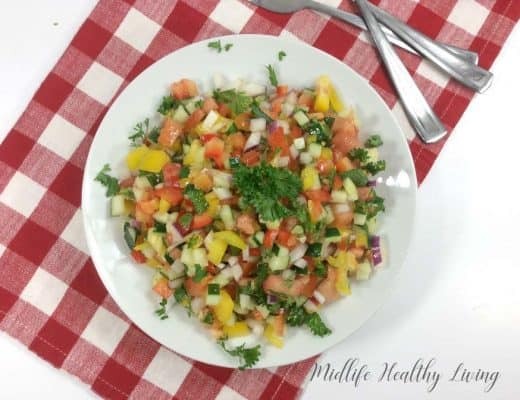 This is an amazing healthy dinner recipe that you can prep in advance. It reheats really nicely and travels well for lunches or dinners throughout the week. If I make a batch in the slow cooker at the beginning of the week we have some leftovers for the whole week! At just 4 Points per serving I know I can always fit it into my daily plan without having to watch my points or save them! To cook in the slow cooker, add all ingredients in order listed to the crock. Cover and cook on low for 6 hours. 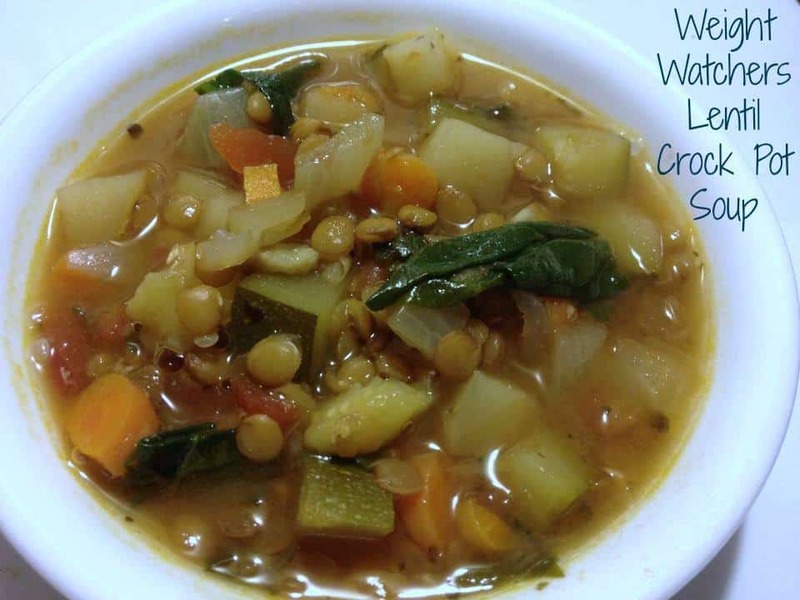 Here are some other great Weight Watchers recipes for you to try! There are so many delicious ones here, let me know which is your favorite.